Kinder Morgan, Inc. (NYSE: KMI) has announced that it has completed its acquisition of El Paso Corp. (NYSE: EP), which was announced in October 2011. The purchase includes the LNG terminal at Elba Island, and company officials say the merger will have no impact on its operations. It will continue to be known as Southern LNG, and management and staff will remain the same. 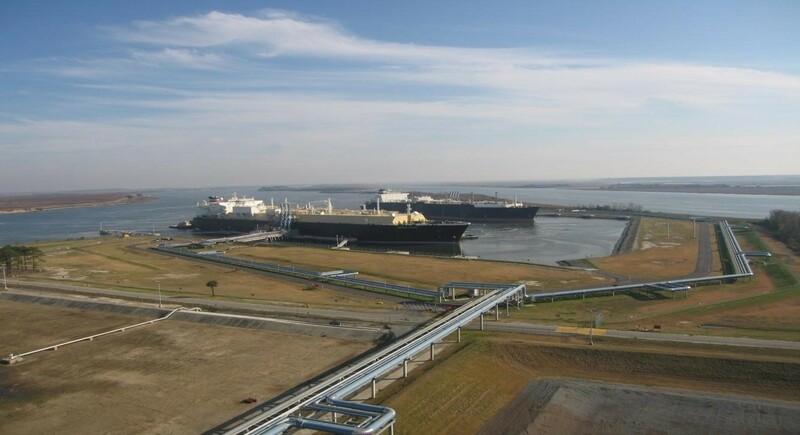 In August of 2012, Southern LNG filed with the Department of Energy for long-term export of domestic natural gas from Elba to non-free-trade countries. Liquefied natural gas, or LNG, is currently imported at Elba where it is gasified and sent out via pipeline. These requests are the first steps in allowing the facility to pipe in natural gas from the booming domestic shale gas industry, convert it to liquid and ship it around the world. Plans call for up to 4 million tons per year of LNG to be shipped out of Elba. That works out to about 50-60 shipments per year — no more than the facility is already authorized for, Wheatley said. In its 226-page filing, Southern LNG estimates it will spend between $1.4 and $2 billion on construction of the facility. Licensing was approved in 2016 and construction began in late 2016.